Applicants are invited to apply for a postdoctoral associate position in molecular biology at University of Cambridge. The deadline for applying is March 13, 2019. We are looking for a full-time postdoctoral Research Associate to join an exciting new research project led by Dr Paolo Gallipoli at the University of Cambridge Department of Haematology and Wellcome-MRC Cambridge Stem Cell Institute on the Cambridge Biomedical Campus. Funded by Cancer Research UK, the project will investigate the role played by metabolic adaptations as a resistance mechanism to targeted therapies in acute myeloid leukaemia (AML) models. Metabolic rewiring is a known hallmark of cancer and our recent work has highlighted its role in the establishment and maintenance of leukaemia specifically under therapeutic pressure (Gallipoli et al., Blood. 2018 Apr 12;131(15):1639-1653). This project will explore how alterations in metabolism following exposure to therapies maintain survival of leukaemic cells and link this with leukaemic transcriptional programmes. The candidate will gain experience in phenotypic characterisation of leukaemia models in vitro and in vivo, mass-spectrometry and ChIP/RNA-sequencing analysis. The project builds on research performed in collaboration with the group of Professor Brian Huntly. The successful candidate will continue to work closely with the Huntly Group and benefit from being part of this highly skilled and experienced team with an excellent track record of research in this area. 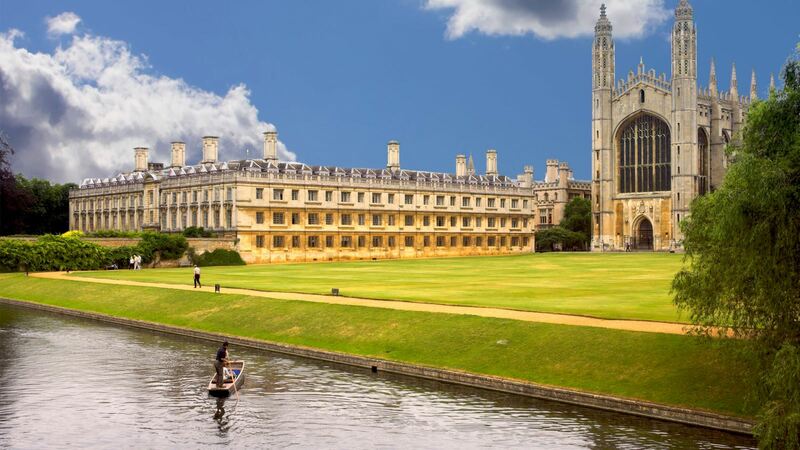 We enjoy close links with Cambridge University Hospitals and have a strong translational focus. You will be joining a project with excellent prospects for developing new therapies and making a significant contribution to our field. The postholder will be a member of the Department of Haematology and the Wellcome-MRC Cambridge Stem Cell Institute and be based in our brand new state of the art building with outstanding facilities. This will place you at the centre of a world-leading critical mass of scientists, clinical and translational researchers, biotech and pharmaceuticals companies offering unrivalled opportunities for collaboration and personal development. The successful candidate must hold or be close to completing a doctorate in a relevant subject and have research laboratory experience. Candidates must have significant experience in in vitro cell culture and basic molecular biology techniques for cloning, protein and gene expression analysis. Experience in cancer biology, mass-spectrometry analysis for proteomic/metabolomics, genomic analysis and in vivo work would be desirable. Expertise and skills in basic computing are required. Evidence of productivity through publications, oral/poster presentations or independent funding will be considered favourably. The ability to work independently and as part of a team and proven communication, organisational and problem solving skills are essential. Informal enquiries are welcomed and should be addressed to Dr Paolo Gallipoli at pg413@cam.ac.uk. Fixed-term: The funds for this post are available until 31 March 2024 in the first instance. The closing date is 13 March 2019, with interviews the week commencing 18 March 2019.